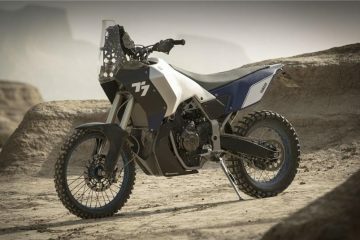 Yamaha T7: The most anticipated adventure bike of the decade? In the tail end of 2016 Yamaha leaked images of a bike that got the juices of just about every adventure bike rider flowing. 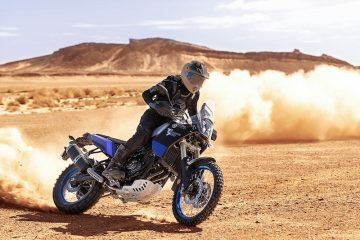 After news broke that the iconic XT660Z Ténéré would cease to exist, it wasn’t long before the company was teasing photos of what is speculated to be the mid-ranged machine’s successor, the Yamaha T7. 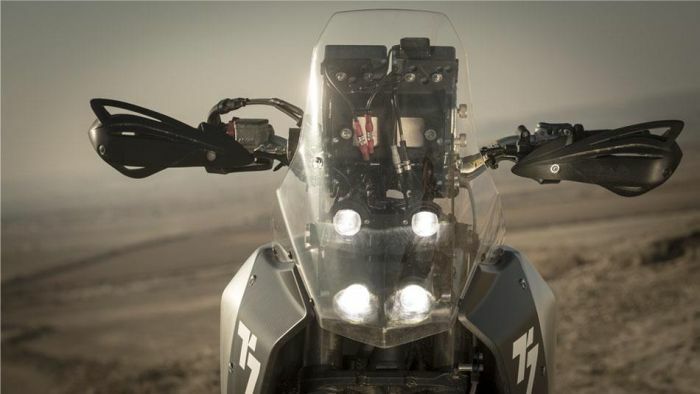 Designed by Yamaha’s official rally team, the T7 uses the MT-07 as a base, though the chassis is completely new, and the 689cc parallel-twin engine has been specifically developed for this adventure-focused machine. 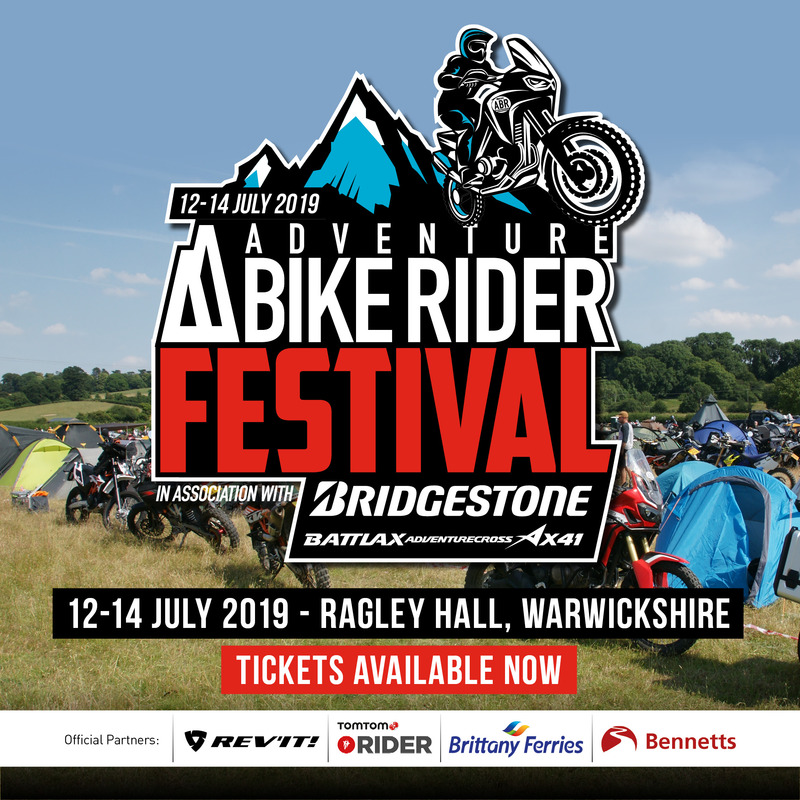 Further details are scarce at this point, but the T7 was on display at Motorcycle Live 2016, and it was clear to see that the bike made use of an aluminium fuel tank, a carbon fairing and bash plate, a custom made Akrapovic exhaust and KYB front suspension. The unique, and frankly awesome looking, LED headlights were also the subjects of adulation from many. So, it’s looking like 2017 is going to be an exciting year as far as Ténéré fans are concerned, but is this the most highly anticipated adventure motorcycle of the last decade? 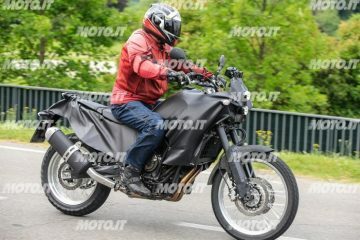 The buzz that’s been surrounding this bike since the first images were released would suggest that it’s certainly up there. When we consider other notable motorcycle launches in the last 10 years, Honda’s revival of the Africa Twin comes to mind. 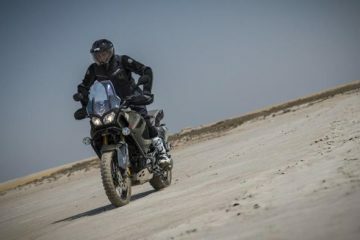 The firm created a cult classic with the RD07 and its predecessors, and when it was announced in 2015 that the Africa Twin would be making a grand comeback, there was a lot, and I mean a lot of excitement around the bike. More so than any other we’ve seen in recent years. While we’re expecting the finished version to differ pretty dramatically from the concept T7 that was shown in 2016, it’s looking like fans are going to get what they asked for. In the same way that Honda cashed in on the Africa Twin brand with the new CRF1000L, it would be a shame for Yamaha to miss out on the opportunity to further the lineage of the Ténéré family tree, and by all accounts, T7 is simply a concept name, and we’d expect Yamaha to keep the Ténéré moniker once the full details of this exciting machine are released. We’re expecting more details of the bike to be released in April of this year, with a launch widely expected to take place in the first quarter of 2018. With this in mind, we can surely expect full details and the first public showing of the new metal at EICMA in November, but to keep you fully informed until then, check out Yamaha’s dedicated T7 page. So, what do you think? 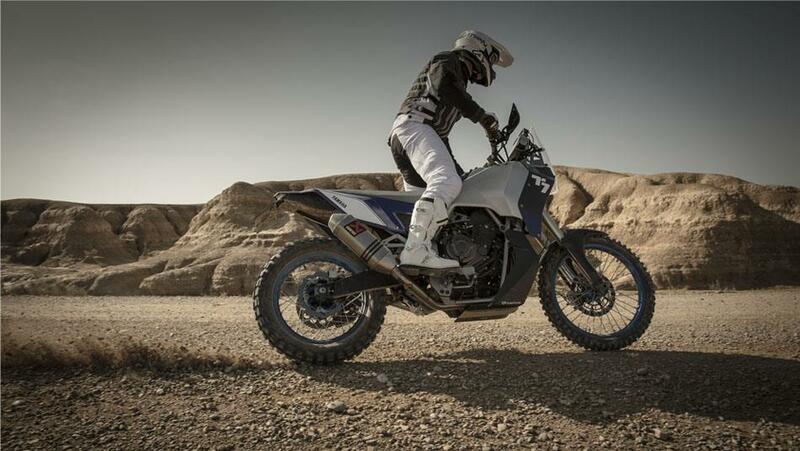 Is the Yamaha T7 the most hotly anticipated adventure motorcycle of the last decade? 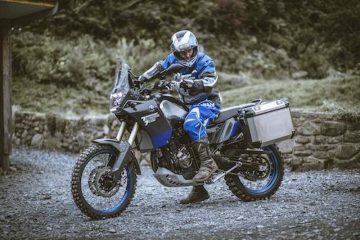 If you’d like to be kept up to date with the latest news on the Yamaha T7 as it happens, simply send an email to t7@adventurebikerider.com and you’ll be added to our exclusive mailing list. 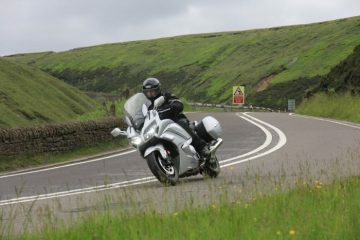 On the ABR forum: What do you think of the Yamaha Super Tenere?